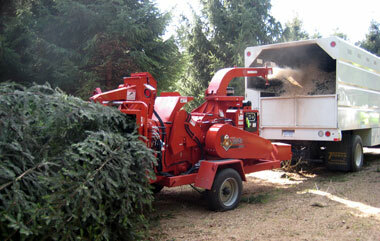 Shaughnessy Rental is proud to offer the only 18″ Wood Chipper rental in the state! Tree Professionals – don’t let a down wood chipper waste your time and money again! Pick up the phone and call Shaughnessy Rental! Our 18″ chipper will keep your job moving forward! 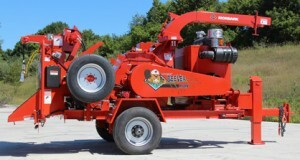 Complete with a mechanical winch, this chipper is ready to make quick work of your large job.